SEGA and Marvel Entertainment have released a cinematic ‘Prologue’ trailer for Thor: The Video Game, offering a further insight into the storyline that the game will follow. 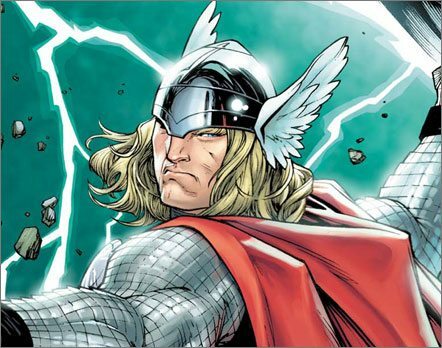 With Eisner Award-winning writer and lead Thor comic book author Matt Fraction bringing authenticity to the narrative as a story consultant for the project, this promises to elevate Thor: The Video Game’s story beyond the comic and movie universe throughout the video game. Players can expect to battle a vast array of ancient enemies and beasts from the many worlds of Norse mythology, with Thor’s legendary hammer Mjolnir providing the opportunity to command the powers of the storm: wind, thunder and lightning.